At Fro Fashion Week, I was given a few products from the new Organic Root Stimulator line called Curls Unleashed. I must say I do enjoy these products. These products can be found at Sally Beauty Supply store and the price ranges from roughly $10 to $14. What do I love the most? Well, these products do not contain sulfates, mineral oils or SD alcohol AND the packaging is BPA free and recyclable. 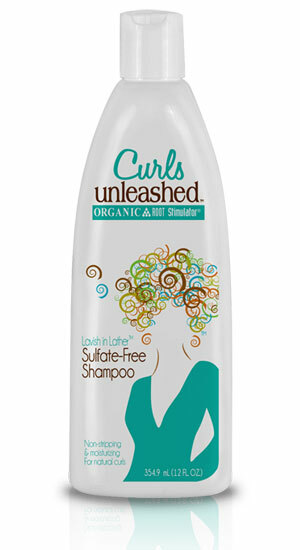 This line won't suffocate or strip my hair and the packaging is environmentally friendly. Everybody wins! This shampoo has a thick consistency but, surprisingly, it rinses really well. A little definitely goes a long way. A little going a long way simply means I won't use a lot of product washing my hair and more money in my pocket. Oh and since I haven't mentioned it yet, yes, it smells great. This entire line smells fresh, clean and does not have that chemically enhanced sweet smell. You know, what I mean. It's that fruity smell you can't quite put your finger on, but deep down you know it's a fruit that can't be found in nature. This conditioner is labeled no restrictions for a reason. It can be used for detangling, co-washing, and as a regular conditioner. It has a thick consistency, but like the shampoo, it rinses well. After using this, my hair felt hydrated and very soft. Let me start by saying the Curl Defining Crème does not contain petrolatum, mineral oil, SD alcohol, or parabens. Again, no choking of the hair or stripping of moisture. 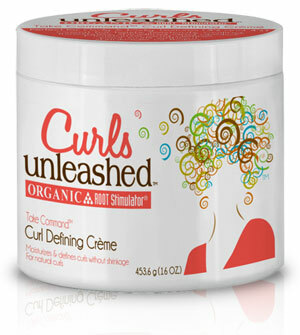 In fact, in addition to defining your curls, it gives added moisture and doesn't flake. Another thing is it stretches your curls. I have to be honest, I like my shrinkage so I'm not a fan of products that stretch curls. 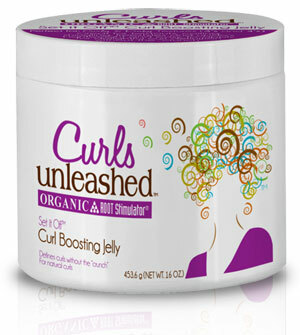 On the same note, while this product does provide curl stretching, it really depends on how much is added to your hair. I don't add a generous amount; just enough to moisturize my hair. I still loved the results. 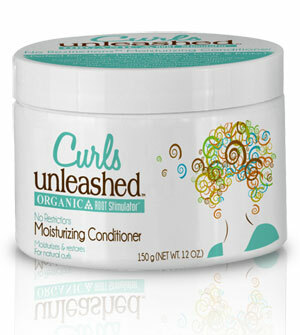 If you want a soft and flexible hold for your curls, look no further. This purple gel, in combination with the Curl Defining Creme, gives your hair definition and hold without flaking and without giving you crunchy hair. It looks like it has a thick consistency but it doesn't. It's actually pretty light. Seriously, what more do you need? Overall, I am satisfied with the products I've tried and I look forward to trying the others. If you decide to try them, let me know what you think. 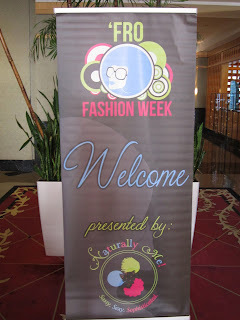 Fro Fashion Week is a gathering all natural women dream of. Ok, maybe not dream, but it is an event that anyone who is interested in trying new products and learning more about maintaining healthy hair and skin shouldn't miss. 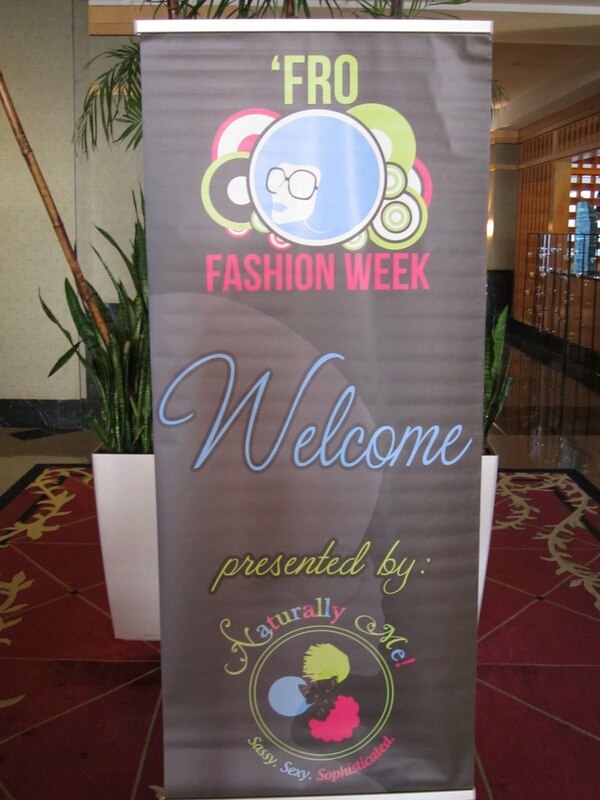 If you've never been (and you should go at least once), Fro Fashion Week is an event that takes place twice a year in Atlanta and showcases the hottest trends in hair and fashion. Not only that, but it's a great place for vendors to showcase their products. Who was there? Why let me show you. The official Fro Fashion Week video is brought to you by Thirstyroots.com. Hopefully I'll see you next time!